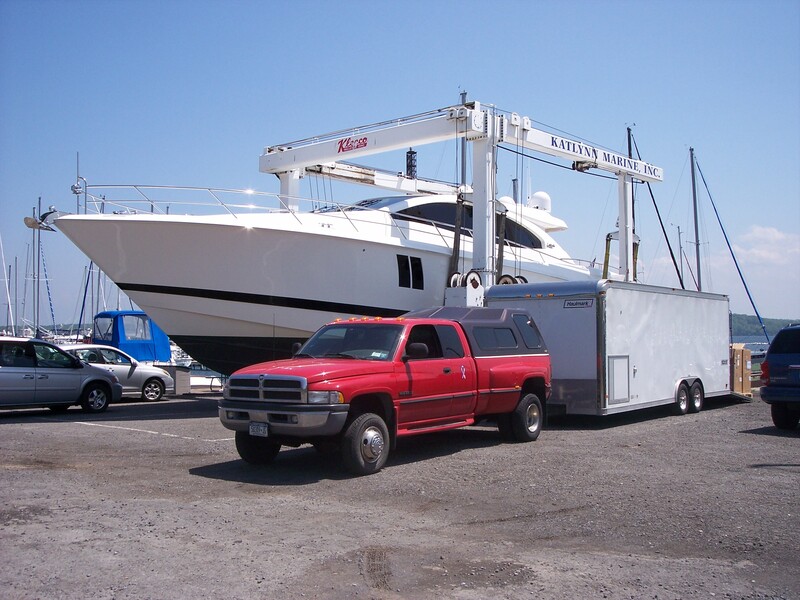 French Creek Marina - "Full Service Marina"
We are fully authorized to carry out all warranty work. 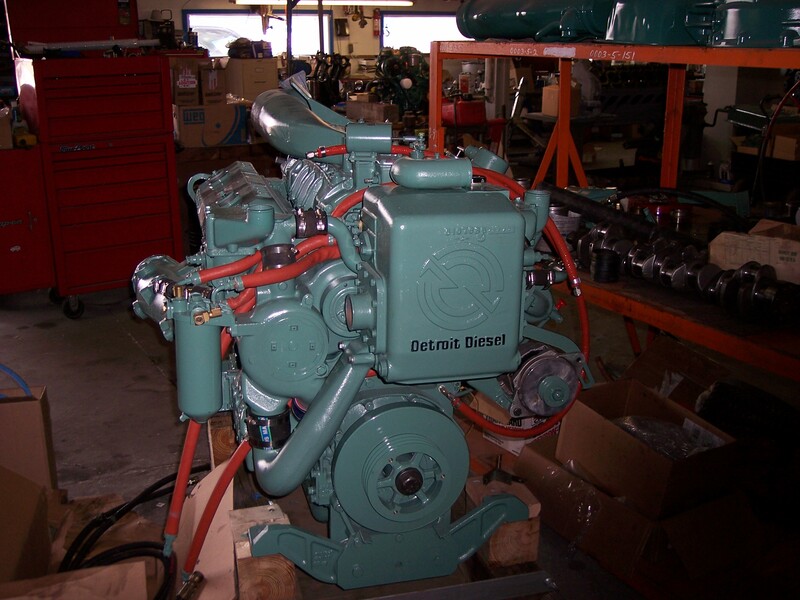 We re-manufacture the complete range of products we sell including Volvo Penta MS Gears and engines. 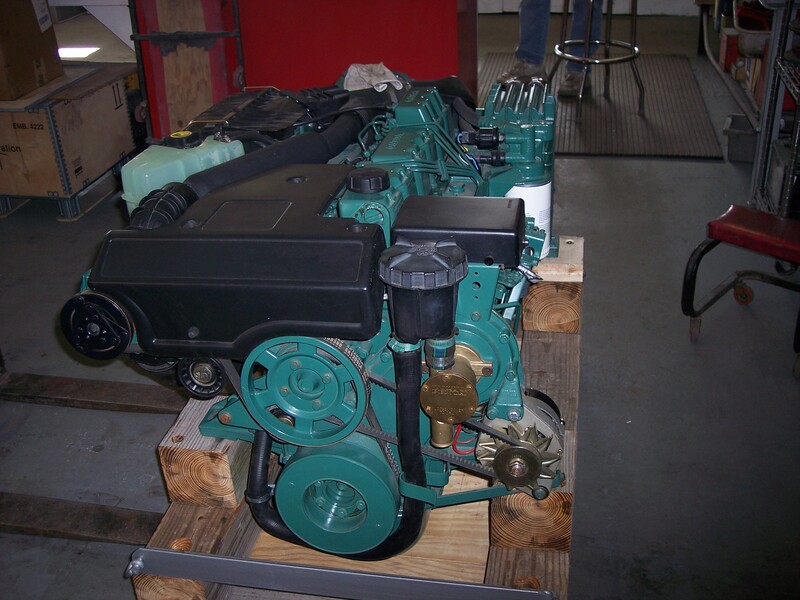 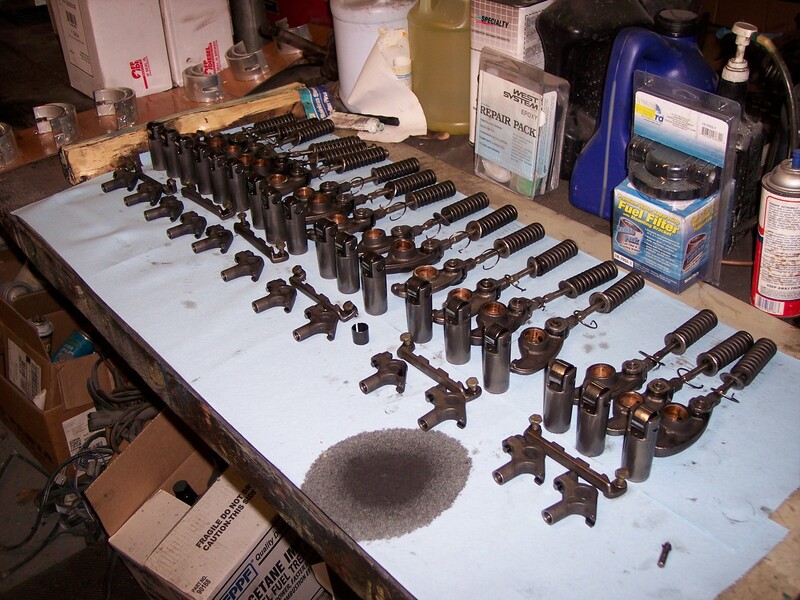 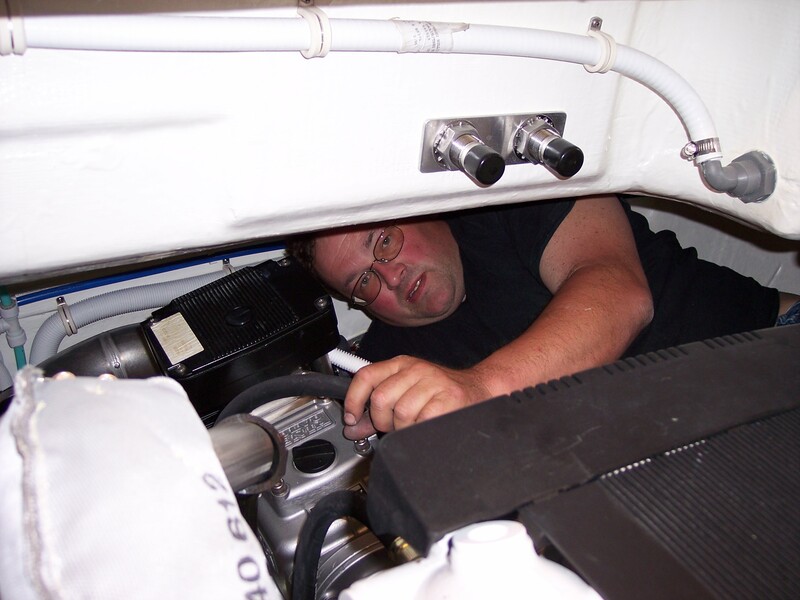 We rebuilt and service engines, outdrives, transmissions, carburetors; diesel or gas. 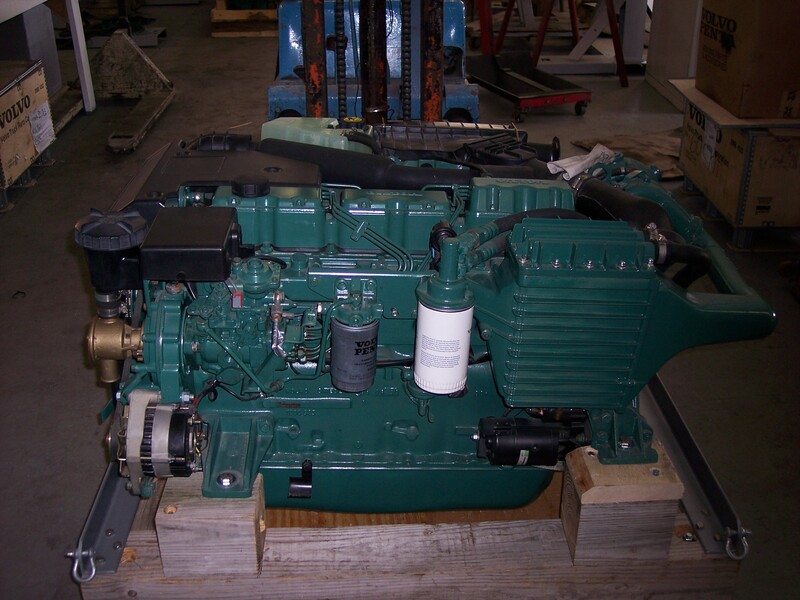 You can ship us your sick diesel or transmission to have us repair it. 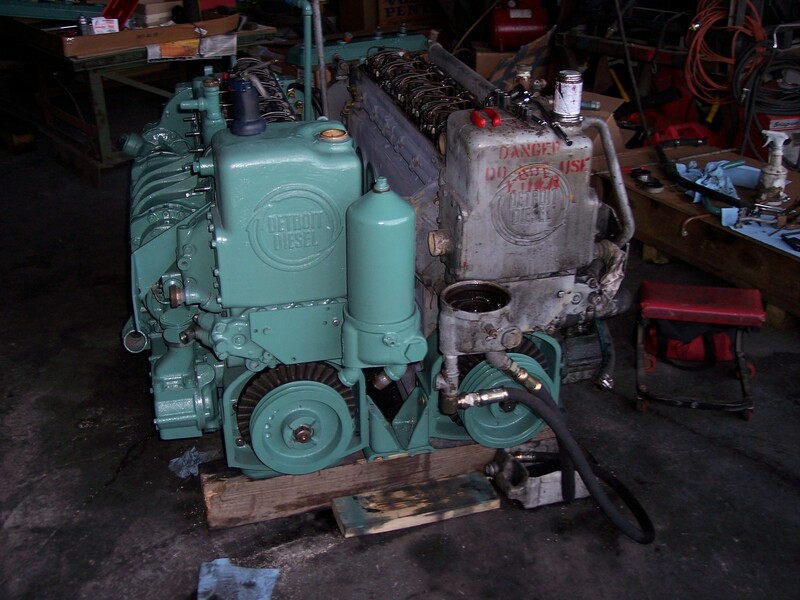 We will test it and ship it back. 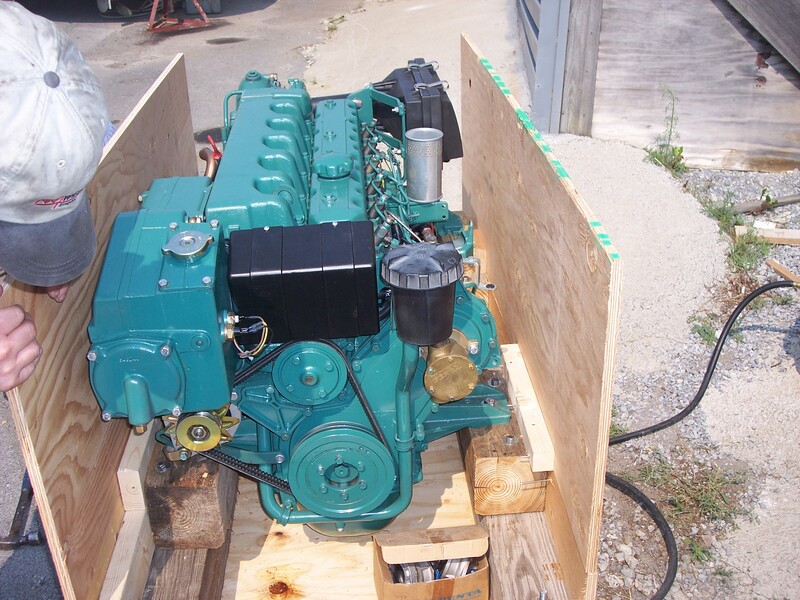 Do you love your current vessel but the power plant is past it's prime? 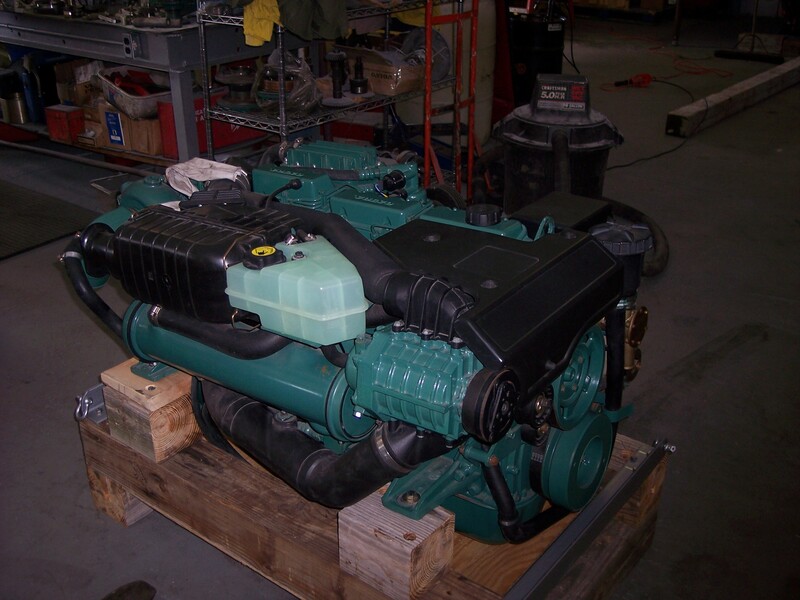 We have the repower package for you! 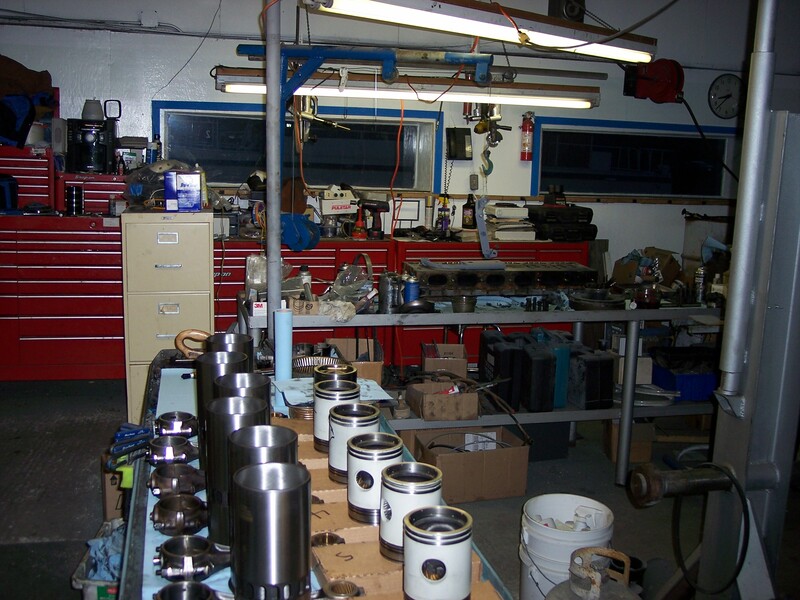 Contact us and our skilled staff will be glad to review your options. 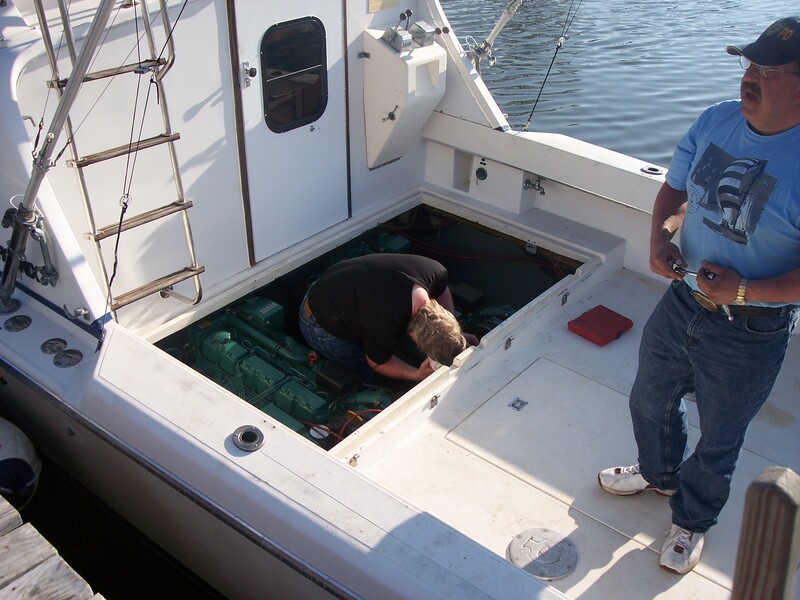 We have helped people all over the planet find solutions to their boating needs. 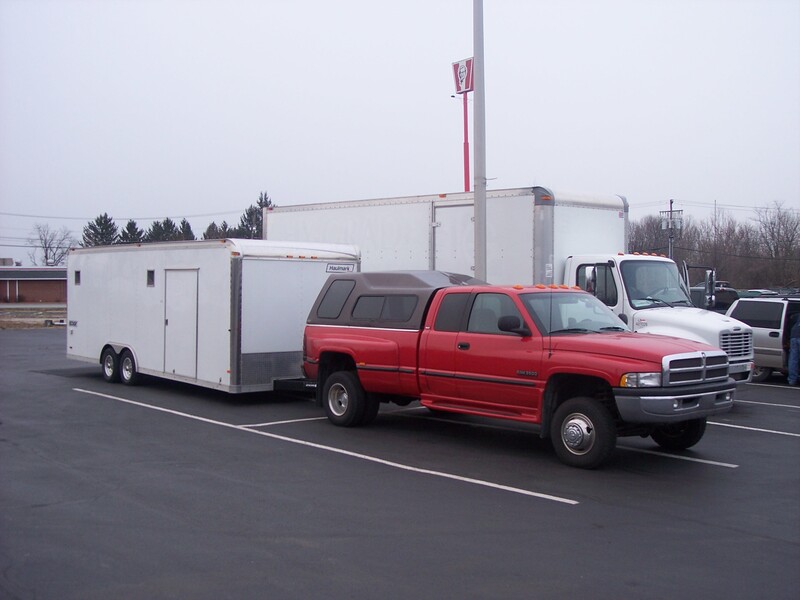 On site, we have all the services you might ever need including fork lifts, cranes, travel lift, hydraulic trailer, powder coating, painting, detailing.